Utah ‘Dreamers’ can go to law school, but can’t sit for the bar exam. The Legislature may change that. Utah legislators are considering a request to allow “Dreamers” — undocumented people brought to the United States as children — to take the bar exam and, if they pass, become licensed attorneys. The Judiciary Interim Committee took up the issue Wednesday because an unnamed, undocumented graduate from Brigham Young University’s law school would like to take the Utah bar exam. Randy Spencer, partner with the Fillmore Spencer law firm in Utah County, said the woman applied for a job. While Utah bans undocumented people from taking the bar exam, California allows it — and she passed it and has practiced law there. “She came to the United States when she was 12 years old,” he said, and currently is participating in the Deferred Action for Childhood Arrivals (DACA) program, allowing “Dreamers” to remain and work in the country. 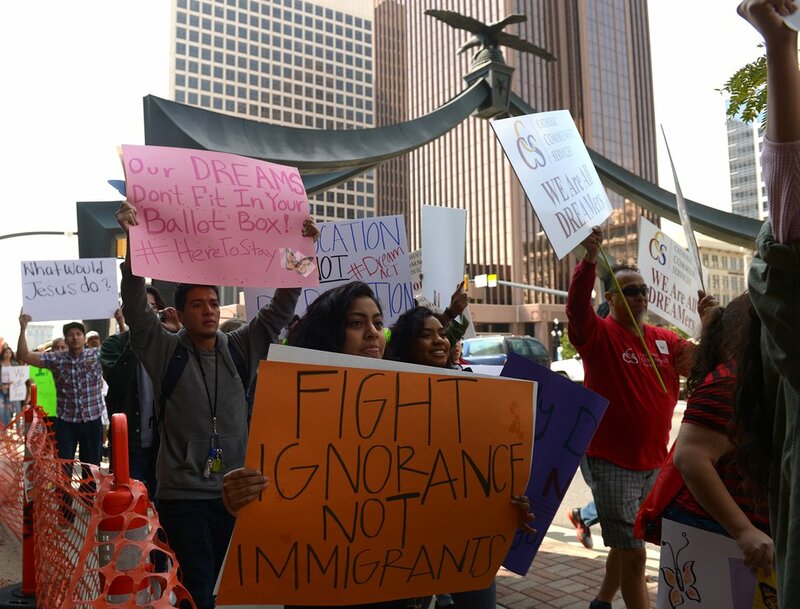 (Leah Hogsten | The Salt Lake Tribune) Hundreds of members of We Are Dreamers, a Utah pro-Deferred Action for Childhood Arrival (DACA) group, marched in solidarity from the Utah Federal Building to the State Capitol with undocumented immigrants who will be affected by the end of DACA. “She has since moved back to her home state of Utah,” Spencer said. “She began practicing only in the federal immigration courts” here, which allow anyone to practice law who is licensed in a state — and she is licensed in California. Spencer said he would like to hire her for more general legal work, if Utah would change its rules. 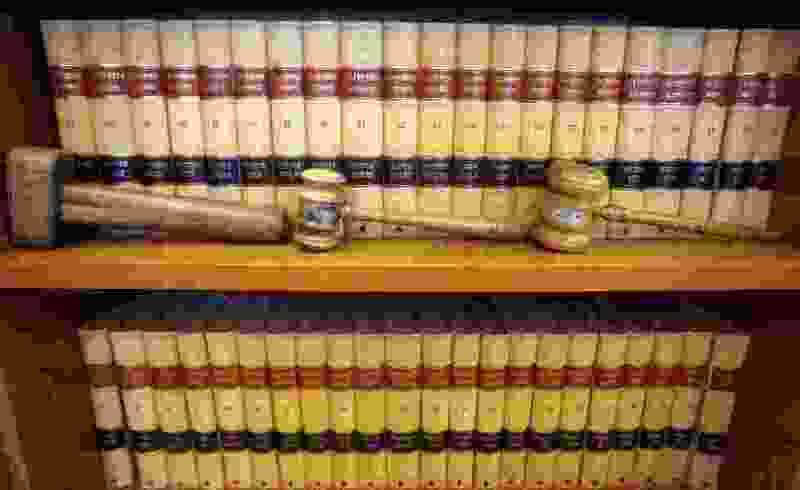 The committee noted the Utah Supreme Court sets rules for bar membership and ultimately controls who may take the exam. But it noted federal law bans professional licensing for undocumented immigrants unless a state enacts a law allowing it. 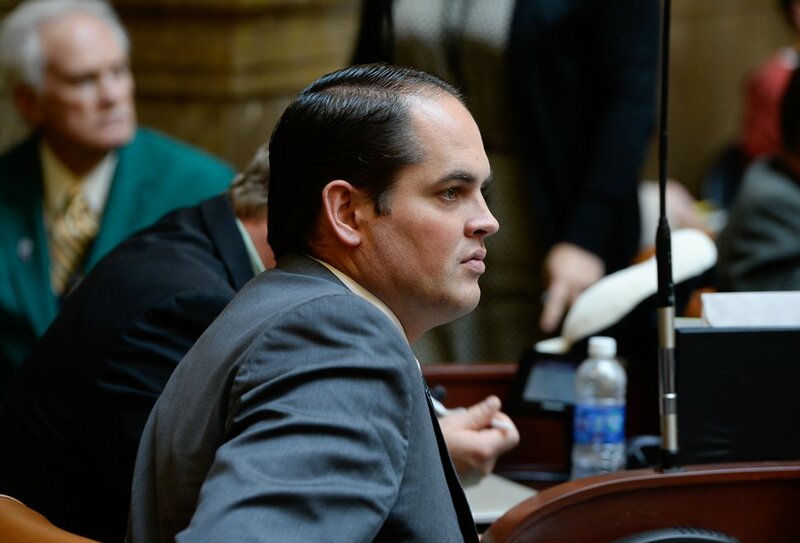 So Sen. Todd Weiler, R-Woods Cross, the other committee co-chairman, said if the Legislature enacts a law to allow licensing of DACA participants, it would not impede any action by the Utah Supreme Court. State Court Administrator Jacey Skinner testified that with DACA recipients now hoping to take the bar exam, she expects the Utah Supreme Court also to take up the issue — and further action by the Legislature may not be necessary. 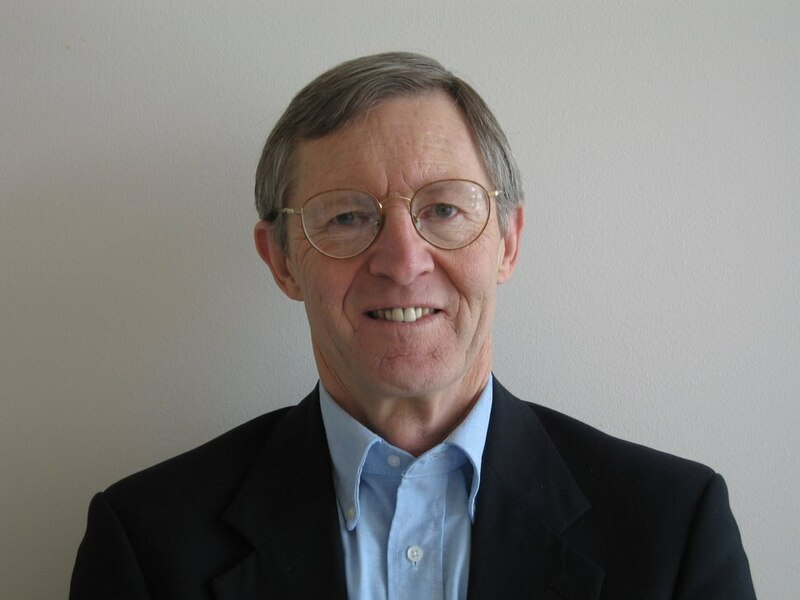 Ron Mortensen, a longtime Utah anti-illegal immigration activist who is a fellow at the Center for Immigration Studies, criticized the proposal. Mortensen said Utah has seemed to put the cart before the horse in allowing “Dreamers” to pursue such college degrees but not clearly allow them to work afterward.